Our Internet based tee sheet is fully responsive on all platforms. 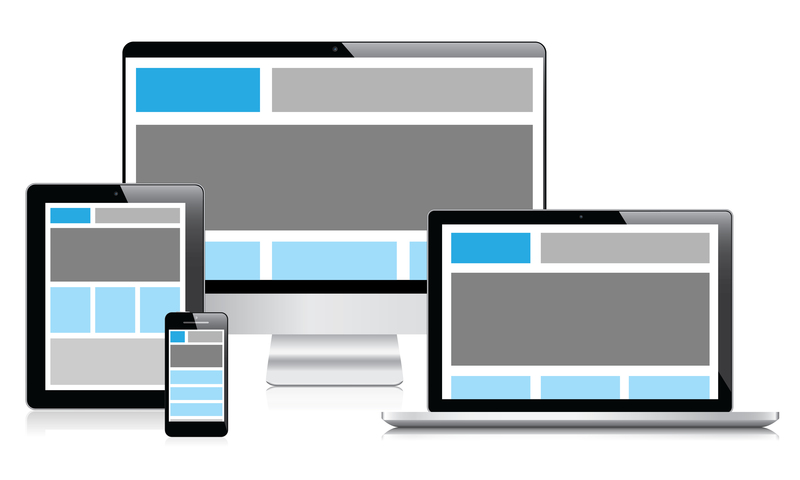 Fully responsive design, members can use smart phones, tablets and laptops. Registered members are assigned a username and password which allows them to login to an online members only section. For Public clubs, golfers shall create a user profile including username and account upon first using the tee sheet. Once logged in, golfers see the same tee sheet the pro shop uses to book their tee times (with the exception of information made unavailable by Administration). This is the key to the iGolf System. It is not a request-for-tee time systems that forces users to fill in a number of fields and await responses before completing a tee booking. iGolf Systems is a point and click system that allows the booking of tee times in as little as twenty seconds. The Tee Time Booking Agent is comprised of three separate tee sheets. The Administration side tee sheet that has all the administrative controls. The member side tee sheet and the public side tee sheet that allows end users to quickly and effortlessly book tee times in accordance with the parameters set out in the Administration side tee sheet. The easy to administrate tee time manager uses a standard Internet browser so it's very familiar to even the most inexperienced Internet user. The pro shop administrator has full control over the electronic tee sheet and can pre-configure a sheet to reflect any club's booking policies. Tee times can be blocked, added or set up in advance for tournaments and lottery draws. Courses that use a random draw or balloted lottery method to schedule tee times during popular or peak times can let the points-based iGolf Automated Lottery System do all the work. Stats are tracked in order to maintain a fair and impartial order for all members. Draws are created on the Administration side of the program, and members are then able to submit ballots for the Draw online. Once the draw has been run, members will receive confirmation of their drawn time via email, as well as the results being posted on the live tee sheet. Remaining may be made available to other members for traditional booking. Unlimited User/Membership Classes – Create unlimited golfer or membership classes and play restrictions by multiple parameters. Automated Lottery/Ballot/Draw System - Our Lottery System (which is customizable by each Club) tracks points awarded to the Members as Tee Times are booked. The Lottery Draw is based solely on points accrued, and is not subject to favoritism. The Draw may be edited if required. Specialty and Shotgun Starts - Allows the Pro Shop to create custom scenarios for shotgun starts, crossover starts, and tournaments. Results are imported directly into the tee sheet. Custom interfaces to match branding. Golfers can book tee times anywhere they can access the Internet, anywhere in the world 24 hours a day. Even when the course is closed. A confirmation email is sent immediately after a time is booked. A confirmation email is also sent to other registered golfers that the booker books on behalf of, avoiding the need to call the other players to confirm a tee time was booked. Administrators can access the system remotely to set up and track the system as required. We are now seeing nearly 90% of our members booking and managing their tee times and ballots online. The amount of time and effort the iGolf System has saved us has been invaluable.